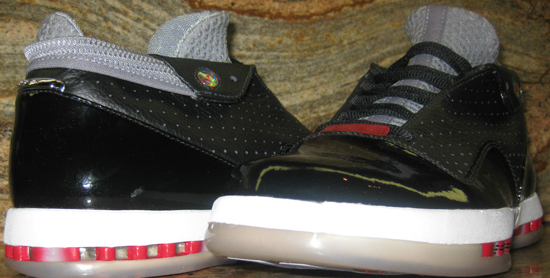 Yet another unreleased Air Jordan 16 Retro has surfaced. This time in the form of a low top. Check out the auction here. 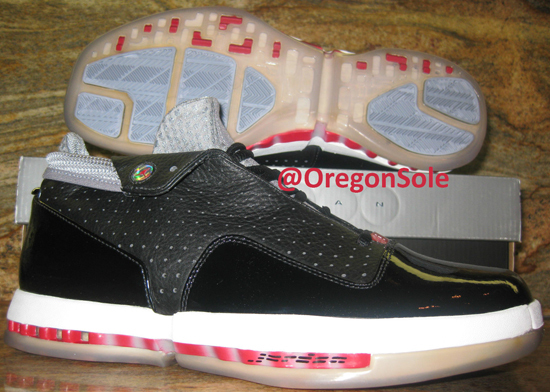 It's no secret by now that Jordan Brand had plans to release the Air Jordan 16 Retro for the first time (minus 2008s CDP release) in 2012. We have seen many unreleased samples pop up throughout this year both old and new, high's and lows. Well today, you can add another to that list. 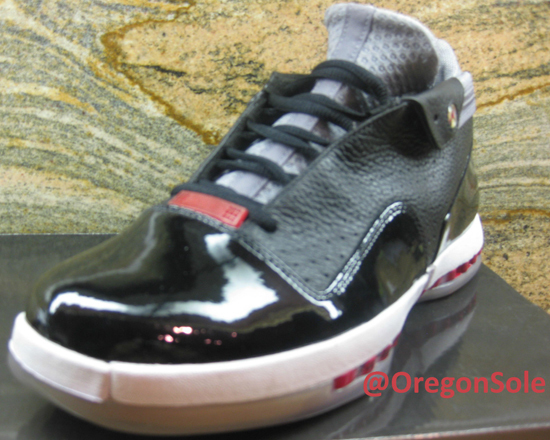 This time, a brand new colorway of the Air Jordan 16 Retro Low. This pair comes in a black, gym red and stealth colorway. Featuring a black based leather upper with patent leather toe and heel areas. Stealth accents the tongue and sockliner with hits of red throughout the shoe. 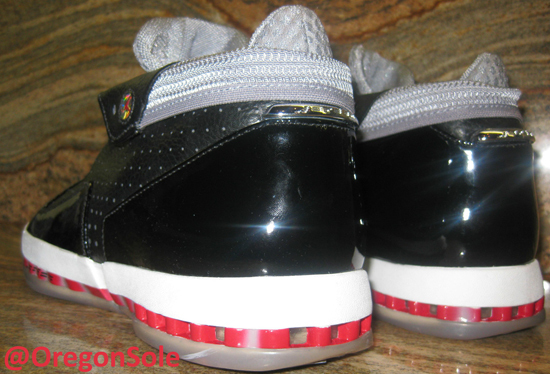 A white midsole sitting on a translucent outsole finishes them off. 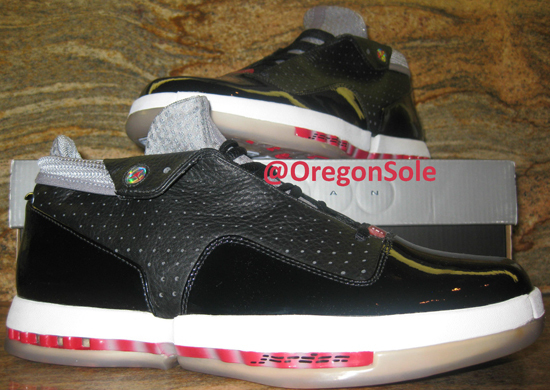 As of now, there are no plans for this Air Jordan 16 Retro Low or any of the other Air Jordan 16 Retro's seen in 2013 to release anytime soon. However, if/when that changes i'll be sure to make an update and let everyone know. 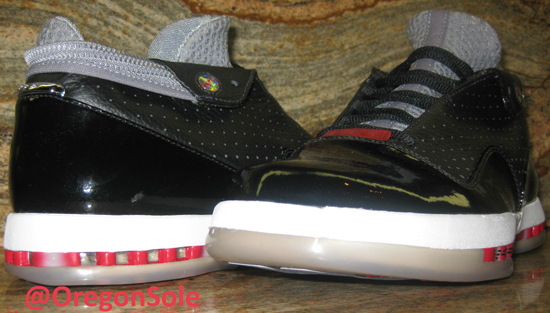 For now, enjoy the images below of this unreleased sample Air Jordan 16 Retro Low in black, gym red and stealth. If you can fit a size 9 or would like to add these to your collection, you can click here to buy them on eBay.